Some great relationships come together purely through good timing, particularly when it comes to sales. However, connecting with prospects through qualifying those leads yourself is important to ensure that you meet them at the right stage of the buying process. Connect too early and they won’t be ready to buy; too late and they may have moved on to another competitor. This means that asking the right questions, getting feedback and developing a relationship through communication is important to make sure you’re on the right path when your leads are ready to buy. The following questions are helpful in determining where your prospects are and how you can best communicate with them. Your sales leads will, and should, be reaching you from a range of different sources. In fact, buyers typically seek out five different sources of information before they make a decision on a product, vendor or service. Whether it’s through social media, a webinar you hosted or a referral, there are various popular ways to make yourself known to a prospect. Understanding how the prospect found you can benefit your business greatly in knowing the best routes for attracting new leads in the future. 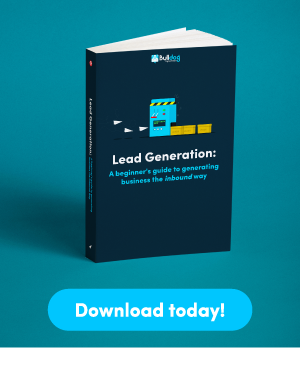 This information will help you leverage that relationship to convince them to convert and, if they found you through a more traditional lead generation source, you can gain a better understanding of what elements of your brand interested them. This question helps you to find the characteristics or qualities that made you stand out to the prospect in the first place, from your unique branding to your pricing. These factors can help you to understand where your leads’ priorities lie and can provide you with a focus angle when you’re communicating with them. Let’s say, for example, that pricing is what attracted them to your brand – if the price is an issue, this suggests that they’re probably keeping to a tight budget, so you can focus any future conversations with them around this. 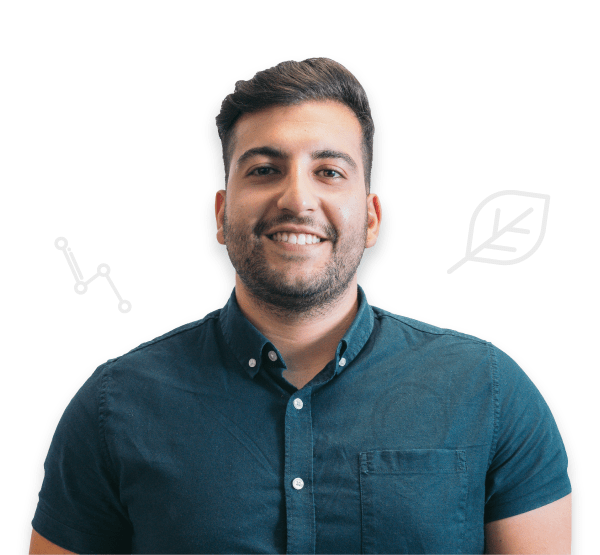 It’s this type of personalised approach that helps to convert leads and ensures the prospect feels like they’re being taken care of. Whilst knowing your prospects’ challenges is a good starting point, digging deeper into the results they’re looking to achieve will help you to pitch more effectively. For example, if increasing revenue is the goal for your prospect, you might launch a pitch about how your solution would save them time, but this could be premature. Instead, by asking the right questions early on, you may learn that time-saving isn’t an important factor to them but rather they want to increase revenue through more effective advertising, which is a whole different conversation and changes the dynamic of your communication entirely. Do you have a budget in place for fixing this problem? Whilst money isn’t everything, it plays a big part in whether a prospect is worth pursuing or not. This question is important early on as it’s better to have this information sooner rather than later. The specifics of the budget don’t matter as much as knowing whether your pricing strategy and your prospects ability to meet it are in the same area. What challenges are you expecting to come up against? Your solution means nothing to a prospect if they don’t have the ability to execute your plans. Some offerings may require more work than others, but every new product or service needs some effort on the prospects part in order for it to work effectively, so it’s important to know of any issues that might prevent the lead from being able to get the results they’re looking for. This avoids a lot of wasted time for both parties and ensures that you’re not dealing with an unhappy customer further down the line, with problems that were never in your control. How does the decision-making process work within your company? This question helps you to determine if the person you’re speaking to is the decision-maker or if it needs to be escalated to someone else. Understanding the dynamics of the buying process and who has authority will help you to progress more efficiently. Where do you believe your competitors are surpassing you? Your prospects will often have an idea of where they’re lacking in comparison to their competitors, so getting them to think about where these areas are and what they need to improve in will help you to understand the solutions they need to implement in order to see similar successes. Playing the guessing game when it comes to connecting with sales prospects can waste a lot of valuable time and can result in you missing out on high-quality leads by assuming you know when they’re ready to make a purchase. These questions will help you to get them to tell you when they’re ready, without even realising they’re doing so, and will ensure that the conversations you have with them are more targeted and personalised.